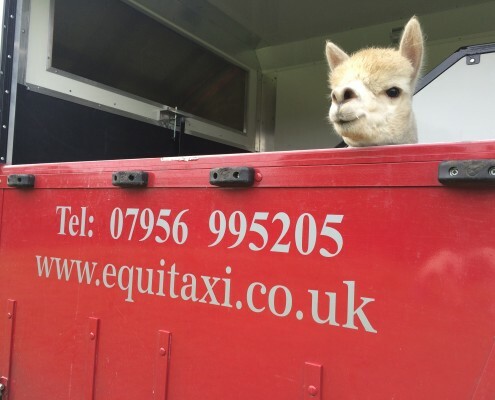 Finding safe, reliable transport for your small holding can be a difficult task. 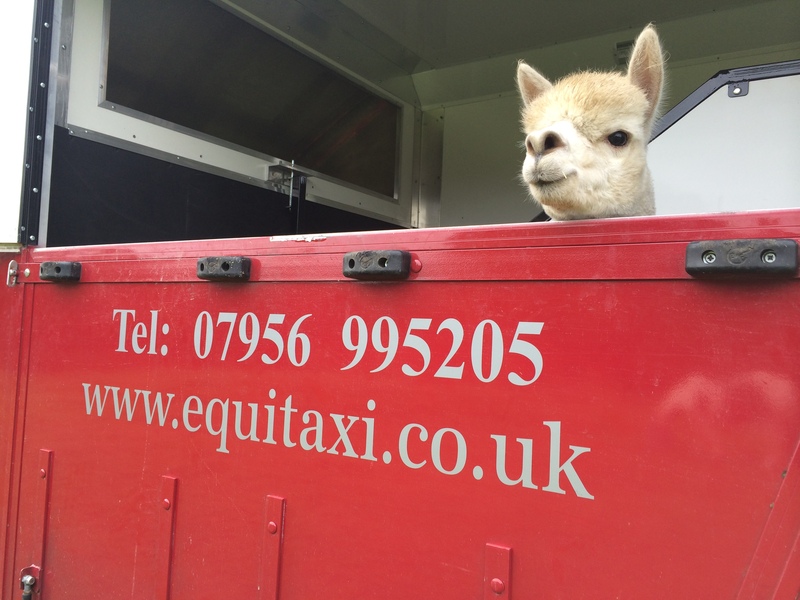 We provide local, national and European transport for Alpacas, Sheep and Goats. 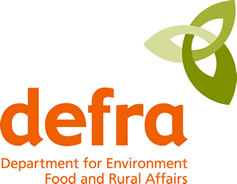 We are DEFRA registered to transport all species of animals. Animals will receive expert care with bedding, hay and water provided with regular welfare stops and checks.